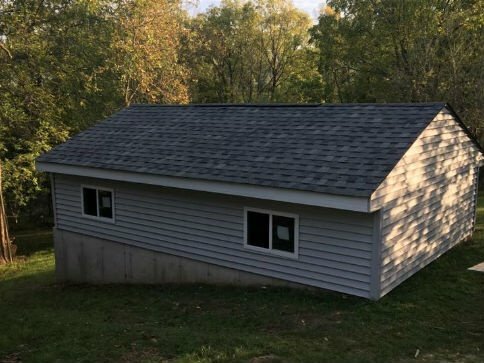 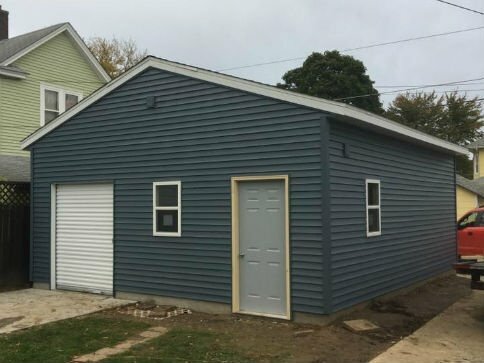 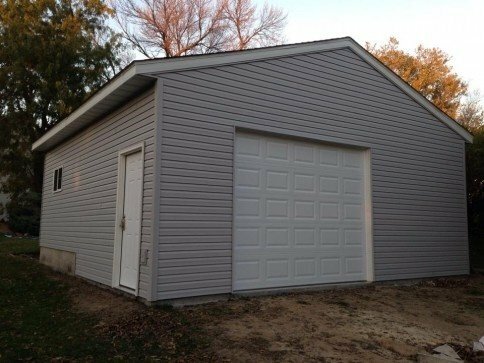 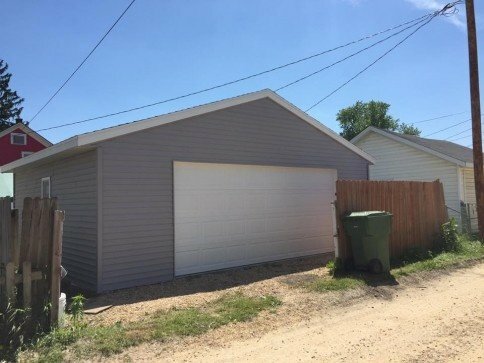 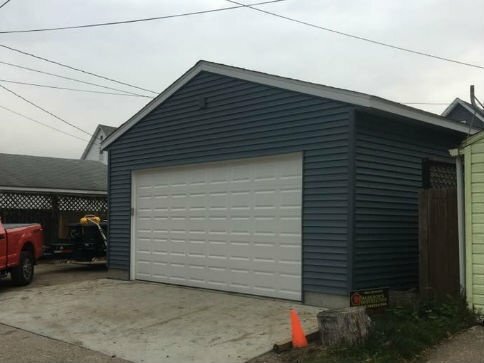 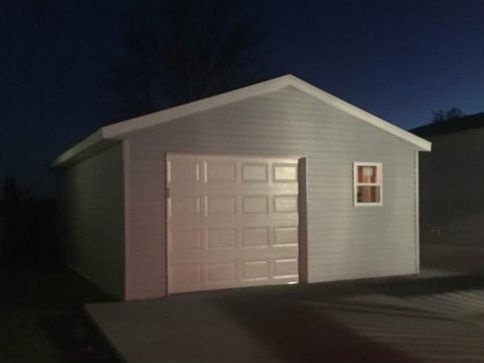 Clinton Custom Sheds offers basic garage packages that can fit on any home in Fulton, Davenport, Bettendorf, Moline or East Moline. 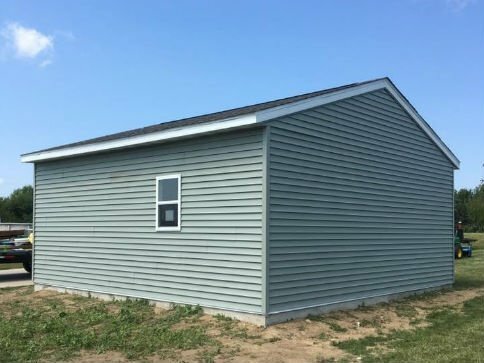 One of our most requested packages comes with a 36-inch entry door, two windows and a one-foot overhang on the sidewalls. 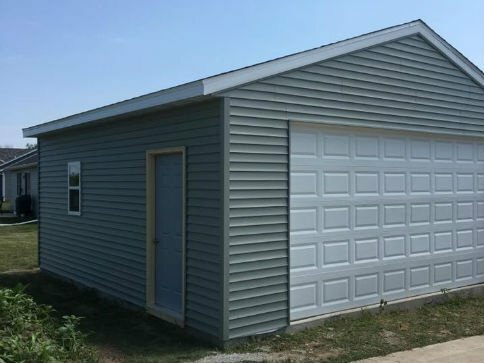 When you contact us, we’ll discuss your needs and determine which package would be best for your home. 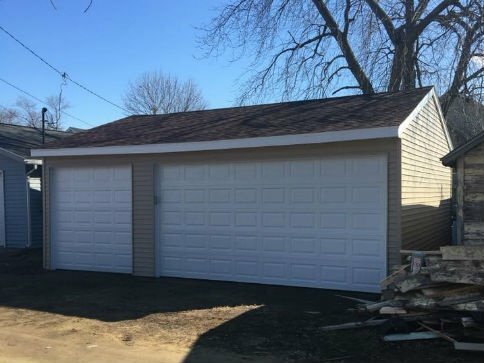 Contact us today to schedule your garage building project in Fulton, IL; Davenport, IA; Bettendorf, IA; Moline, IL; or East Moline, IL. 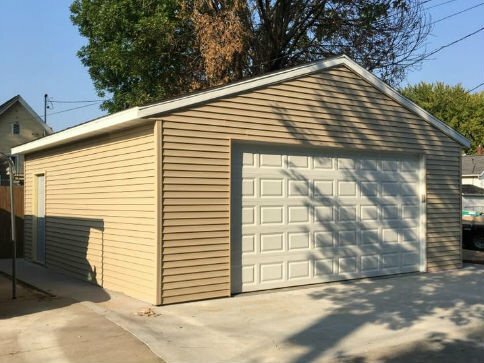 Certain features, like the door style, can be discussed when you bid on your project. 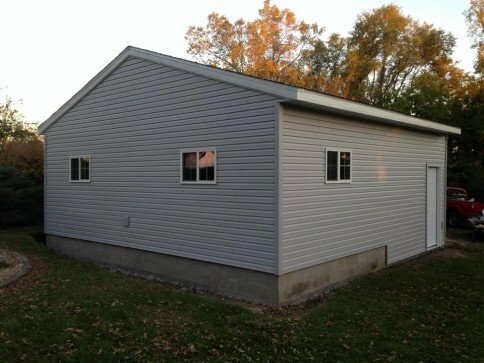 Call 563-503-9726 once you’ve considered these factors. 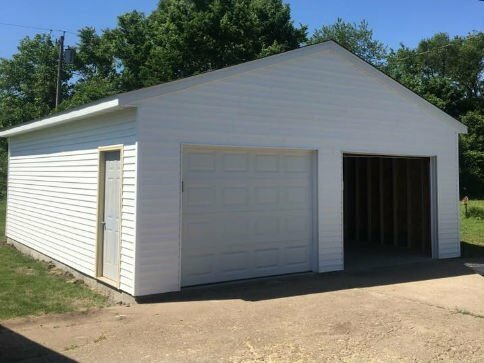 We’ll schedule your installation date ASAP. 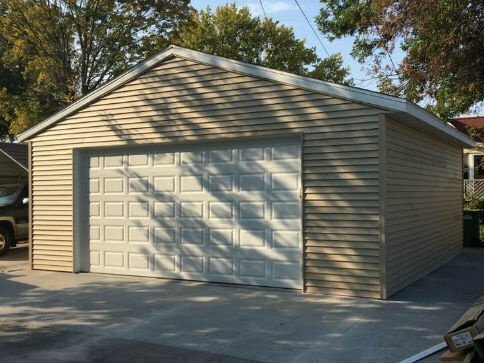 Basic garage packages will have either an 8' or 9' sidewalls, depending on what is listed. 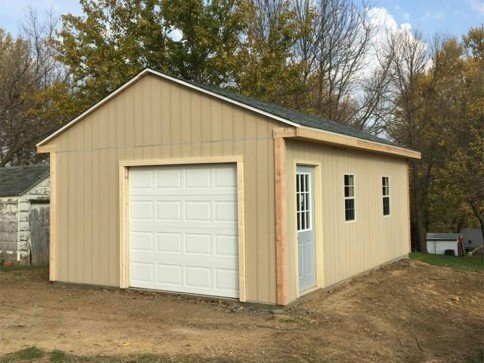 They will have one 36" entry door, 2 windows, 1' overhang on the sidewalls, garage doors will depend on the size of garage and if it is a set of single doors or one single double door. 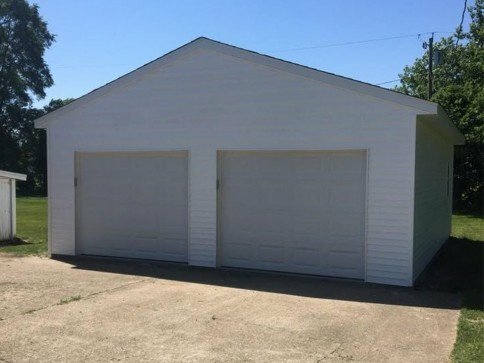 Copyright © 2018 Clinton Custom Sheds, all rights reserved.